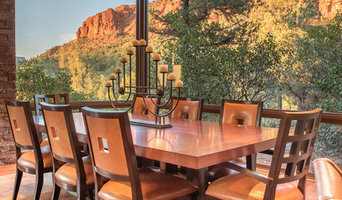 Ferguson Custom Cabinetry is based in the Verde Valley area, we are a local, family owned business, and have more than 30 years of experience in the industry. We are dedicated to providing exceptional customer service that is second to none by delivering unmatched craftsmanship and design expertise. 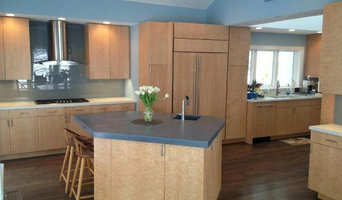 We provide professional installations and full remodeling services through our own, in-house contractors. We'll even build you a beautiful custom home. 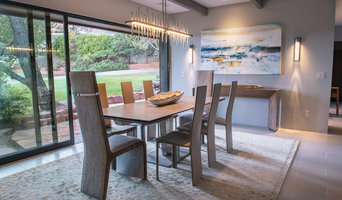 In our local showroom, we specialize in designing beautiful custom cabinetry, as well as offering sales and installation of the finest selection of modular cabinetry from trusted manufacturers like DeWils, Shiloh, Bertch, and Homecrest. Our experienced designers work closely with you to ensure that you receive the best possible results. We provide a free in-home design consultation to learn about your style and can also provide you with a 3-D design and layout using the latest 20/20 Technology. Whether you are planning a full home remodel, building a new custom home or giving your space a new look with elegant cabinetry and hardware, our designers will offer tips and solutions for any budget. Contact us to get started and let us dazzle you with our expertise! 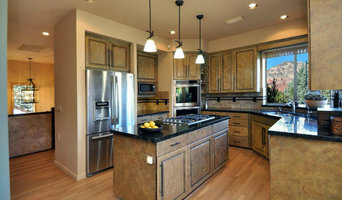 Interior design company specializing in new construction, and remodeling. We offer anything from help furniture selection, lighting, custom furniture designs, custom pillows, custom drapery and rugs. To material selection and sourcing for remodeling and new construction design.